Venus Williams just celebrated her very first New York Fashion Week as a designer and Grey Goose wanted to help her celebrate by making a Venus-inspired cocktail. Called The MaVen, the tennis star didn't provide any details about what is in the cocktail, other than Grey Goose vodka of course. "I can't believe #GREYGOOSE created a drink named after me!" Venus tweeted. 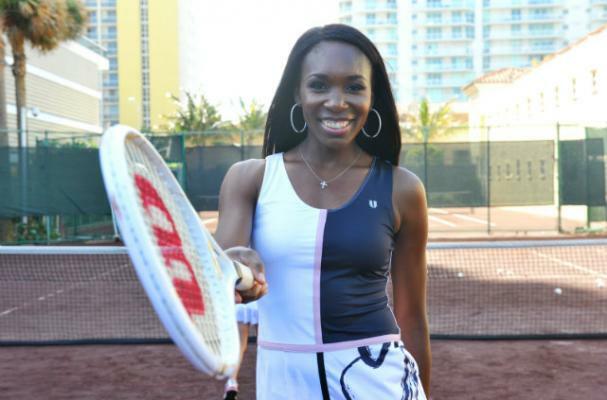 "The guests at my EleVen by Venus Williams presentation seemed to love The MaVen!"